Green & Gold Days are held for men and women college-age and older who are thinking about becoming pastors or deaconesses. These one-day events provide a quick opportunity for prospective students to come and see all the Seminary offers. 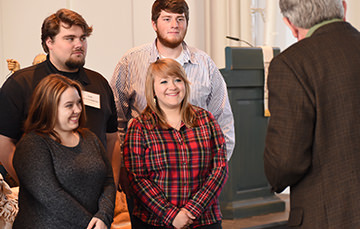 Participants interact with current students, attend classes, worship in the chapel, and speak with members of the faculty. The day ends with dinner. 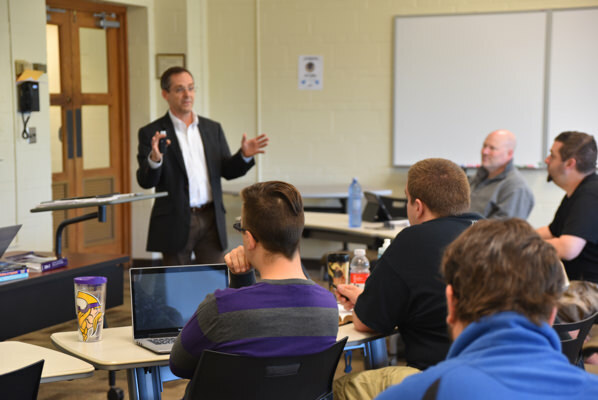 One unique feature of Green & Gold Days is that pastors and pre-seminary advisers are encouraged to attend the event with their students. 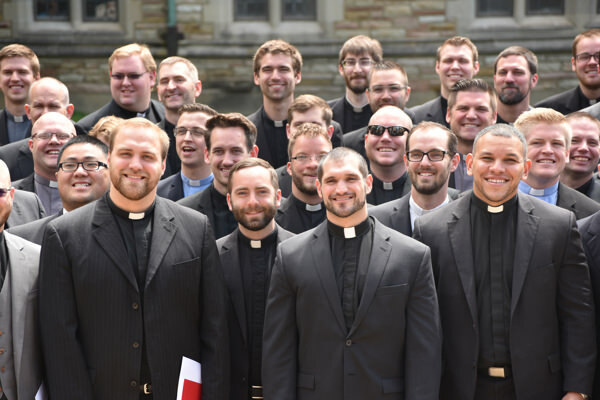 By extending this invitation, Concordia Seminary hopes to recognize their role in supporting students interested in pastoral and deaconess studies. There is no registration fee. Housing and all meals during the event are provided at no cost to participants. Participants are responsible for their own transportation costs. If arriving by air, bus, or train, please provide your full itinerary as we do provide complimentary shuttles from the airport, and bus and train terminals. Registration deadline is two weeks prior to each event. Fiances and spouses are welcome. Child care is not provided but infants and toddlers are welcome in sessions.